Web Development | Zak El Fassi 's blog - Experiments with Life, Software, and everything in between. JobFinder.ma – The Big WHY. On July 24th, I was having coffee with a friend. We talked a bit about employment opportunities in Morocco, challenges, perspectives … but mostly, problems. I wish I had a system that notifies me whenever a job opening that concerns me is posted, anywhere. I was amazed by how simple the phrase sounded, but also, but how big the problem was. At the moment, I was working on approximately 3 different projects and running almost 10 experiments. This entry was posted in Project JobFinder and tagged business, emploi, maroc, morocco, startups, talent management, web development on August 27, 2013 by Zak El Fassi. 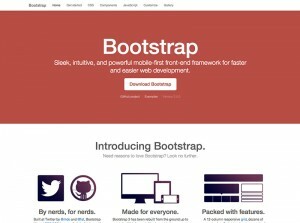 Bootstrap 3 : An early overview (and download link). 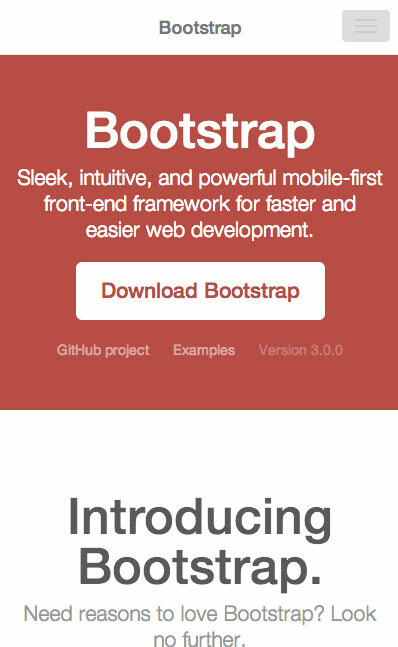 A release candidate of Bootstrap 3 was previewed earlier today. The last major release dates back to Jan 28th 2012 … more than a year ago. 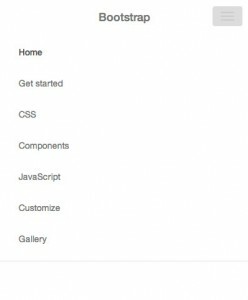 I can’t stand prototyping my apps with a Twitteresque design (I have a Bootstrap flat fork for that). The bad news (at least for me) is the flat design is only temporary. 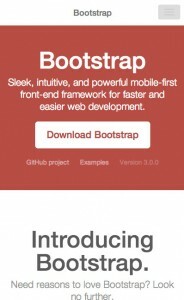 The other bad news, except the default responsiveness (responsive styles are now included in the main stylesheets – navbar example), I can’t see any major change in Bootstrap 3. At least for the time being ! If you want to get while hot, and can’t stand the teaser download link, here’s a direct link via the Bootstrap 3 GitHub working branch. 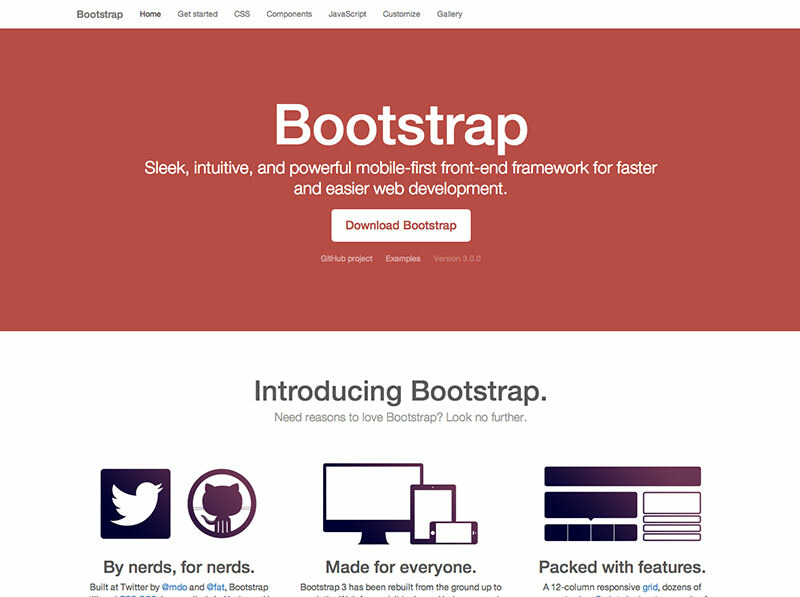 This entry was posted in Web and tagged bootsrap, frameworks, web design, web development on March 11, 2013 by Zak El Fassi.